I recently got a chance to speak with a member of the Eisner Award committee, Jackie Estrada. I asked her as a fan of comic books if we will finally have a chance to watch the Eisner Award Ceremony ever on TV or on a YouTube live stream. She responded with, “Comic-Con has recently contracted to have its own TV “channel,” and plans are in the works for the Eisner ceremony to be part of that, but I don’t really know any details at this point”(Jackie Estrada). I am really happy about this news and hope that this deal will come through. Every year I am sad to be missing out from watching Eisner Awards, when you can easily watch the Oscars, Grammys, the Game Awards or even Emmys. Being able to watch a show dedicated for the best of the best comics would make people more aware the best literature in the industry and comics in general. 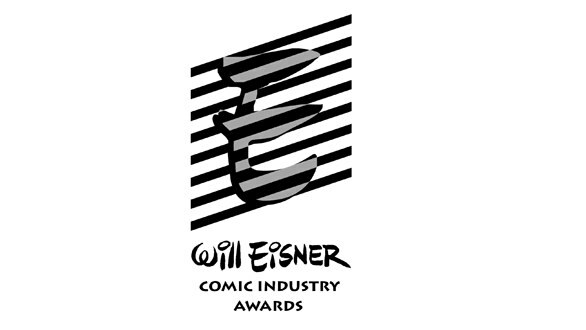 I was happy to even find out that not only we’ll get a chance to watch Eisner Awards, but also the rest of the Sand Diego Comic-Con which is so amazing! What do you think of this news? Are you as happy as me? Will this make you care more about the Eisner Award or the best comics of the last year? Tell me all your thoughts in the comment section below and stick to Comic Booger for more Eisner Award news and weekly Marvel vs. DC battles.